Mass will be held on Wednesday, March 6, 2019 at 11:00 A.M.
February Dates: February 3 & February 17. March Dates: March 3 & March 17. Mass will be held on Monday, December 24, 2018 at 4:00 P.M. Father Cyprian will be the celebrant. Father George will hear confessions on Sunday, December 9, 2018 at 11:00 A.M.
November Dates: November 4 & November 18. December Dates: December 2 & December 16. CCD classes(Grade K-11) will begin on Sunday, September 16, 2018 from 10:00 A.M. - 11:45 A.M. Classes will be held the first and third Sunday each month. Mass will be held on Wednesday, May 9, 2018 at 6:00 P.M. 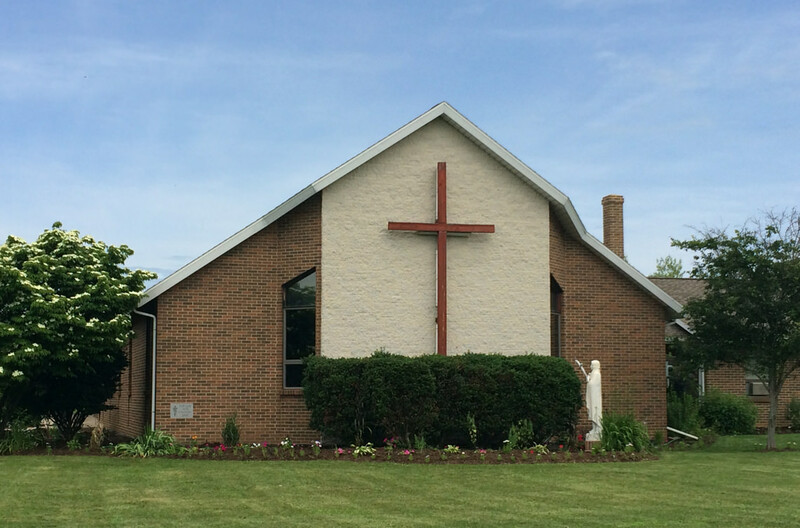 The Parish Council and Finance Council will have a meeting on Wednesday, May 9, 2018 following the 6:00 P.M. mass. Second Collection on Sunday, May 6, 2018 for the Catholic Home Missions.